sc 275 Big Ball of Putty! 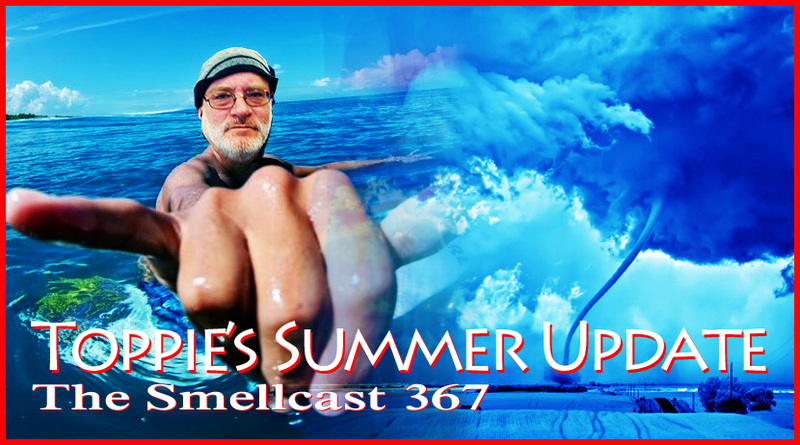 Toppie sits down for a chatter-fest today to discuss… A new mic technique… summer… Father’s Day… “Fracking”… the elephant in the room (moving)… Possible future changes for the Smellcast… Pride48… a new pair of glasses minus a big ball of putty… and a fist full of shout-outs! Also: Introducing… R.O.M. (Random Old Man)! LEFT click HERE to LISTEN to episode 275 on your computer NOW. 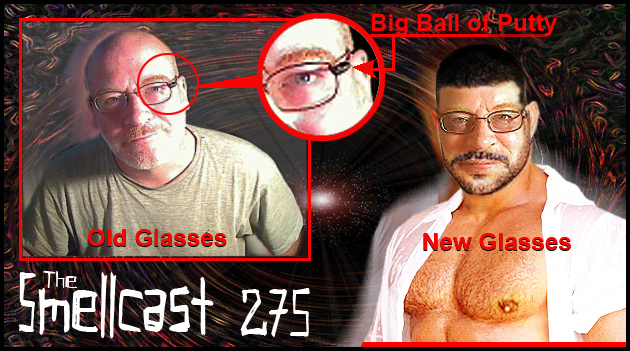 RIGHT click HERE to Direct Download episode 275. It’s muggy, steamy and sticky all over the US of A. In fact, it’s so hot… It’s hotter than a half-bred fox in a forest fire! 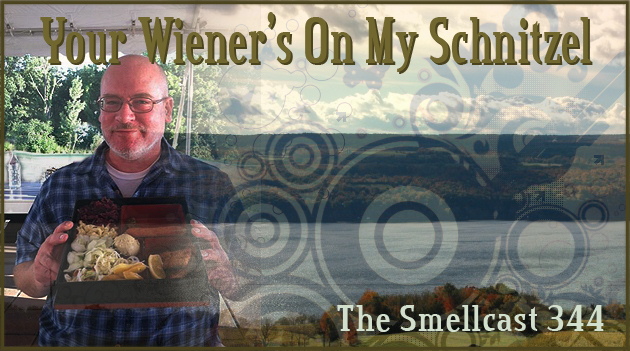 Toppie and Sassy sweat bullets to bring you an episode sure to bring you some relief… if not from the heat then at least from the summer doldrums. Meanwhile, Jose’s mother gives Toppie a piece of her mind, and Walt is reading the Bible! There’s still time to enter Toppie’s Big Freakish Talent Show! August 6th is the deadline for submissions! Click here to find out all the details!! 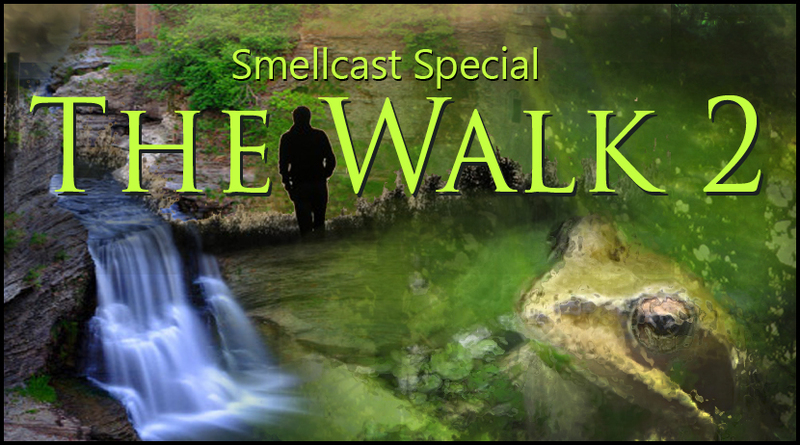 Click the link below to listen to the Smellcast, episode 181.
sc 96 Ode to Summer. Toppie presents his Ode to Summer, creating a sweet yet melancholy moodiness through a combination of sound clips, music and poetry. 1976 film directed and produced by Max Baer, Jr. with a screenplay by Herman Raucher, inspired by the 1967 hit song by Bobbie Gentry, also titled “Ode to Billie Joe” (note difference in spelling). Stars Robby Benson and Glynnis O’Connor. 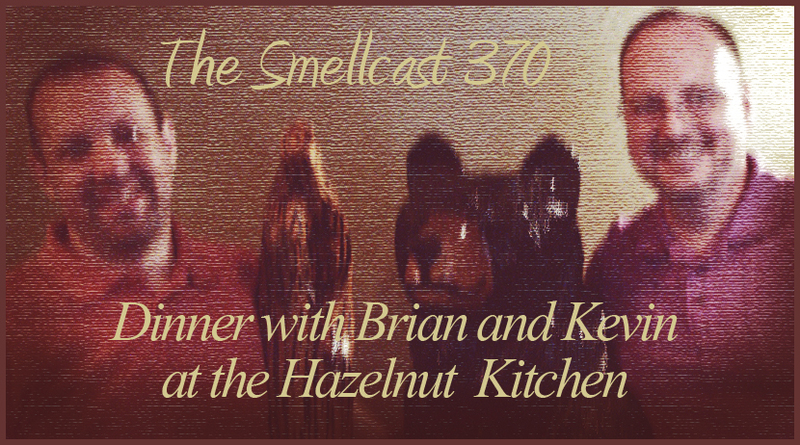 Please click the link below to listen to the Smellcast, episode 96.